We are the leading provider of embossing roll [with nylo plates] for rotary flexo press, which provide superfine embossed prints. These are made from premium quality components to offer durable performance and longer life. 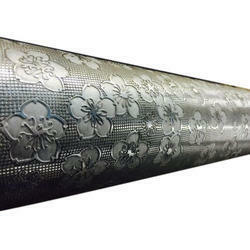 We are leading supplier of Paper Embossing Roller. We are leading supplier of Embossing Roller. 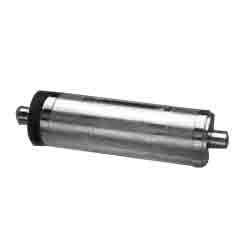 Matching up with the requirements of our clients, we are involved in the offering MS Embossing Mirror Roller.